We welcome your visit to any of these groups. 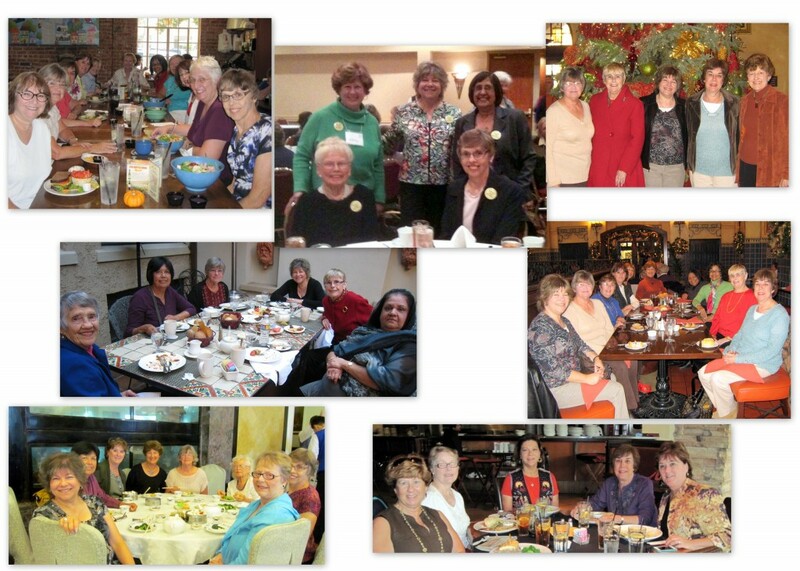 Contact us at dbw-ca@aauw.net to arrange. We generally meet at 7:00 PM on the third Thursday of each month. 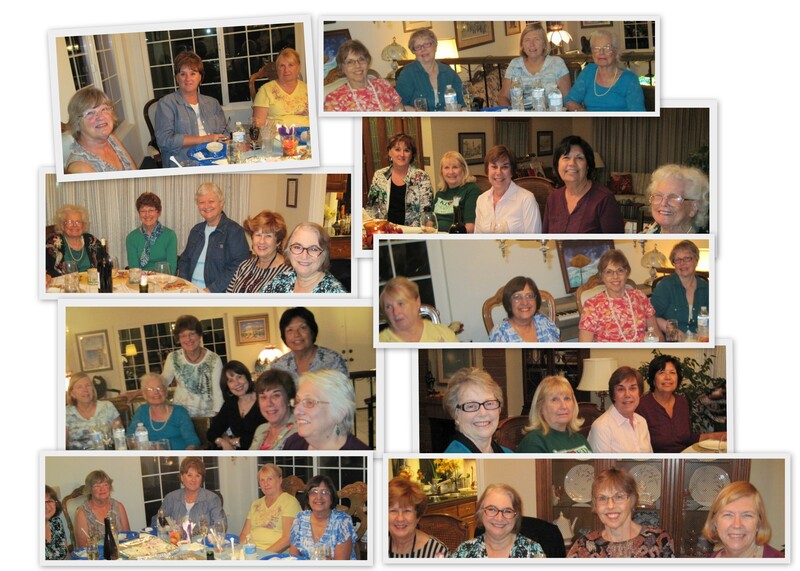 Each meeting is hosted by a member who volunteers. Our discussions are informal, and lively. We enjoy having a little snack and drink of some kind, courtesy of the hostess. Literary-Lasses-Books History is the list of books previously read and some future reads. Also attached is the Literary-Lasses-Books 2018-2019 of 2018-2019 to be read. 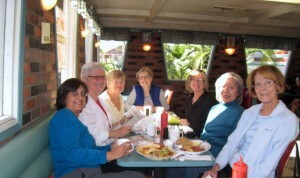 The Diamond Bar/Walnut branch members often get together on a social basis, for an Out to Lunch Bunch. 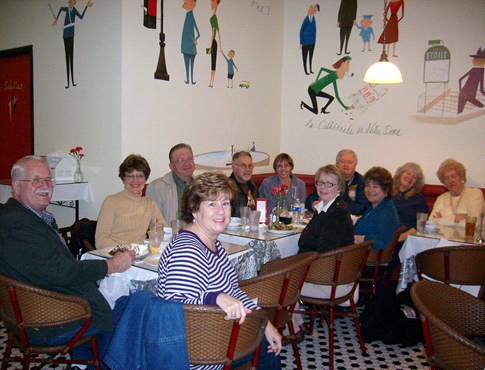 We sample meals from the best restaurants and cafes around the area, offering both international and American foods. Movie Night, often at the Edwards Theatres in Downtown Brea, gives us an opportunity to see a variety of highly rated films, with a group dinner and/or dessert afterwards. The dates and times vary, alternating weekdays and weekends. Family and friends are always welcome to join us. Watch for announcements in Dates and Doings, then contact us by our email. Meets occasionally as players are available. Fun, Social and Non-Threatening. Beginners are welcome. Meets on the first Saturday of the month at “The Whole Enchilada” for breakfast at 8:30 AM. “The Whole Enchilada” is located near the Chase Bank at Diamond Bar Blvd. and Grand Ave., Diamond Bar. Bring newspaper articles or notes on discussion topics that you would like to discuss. We have a few members who walk with an existing walking group that meet each week-day at 7:30 A.M. at Heritage Park. If you’d like to join the group, not everyone goes every day, contact us at our email address and we’ll make sure one of us is there to welcome you or call you with more information about the walk. We have decided to pursue this group and most likely meet periodically when we can arrange for a movie and location to get together. We are still formatting the plans and hope to meet again soon on a regular basis. 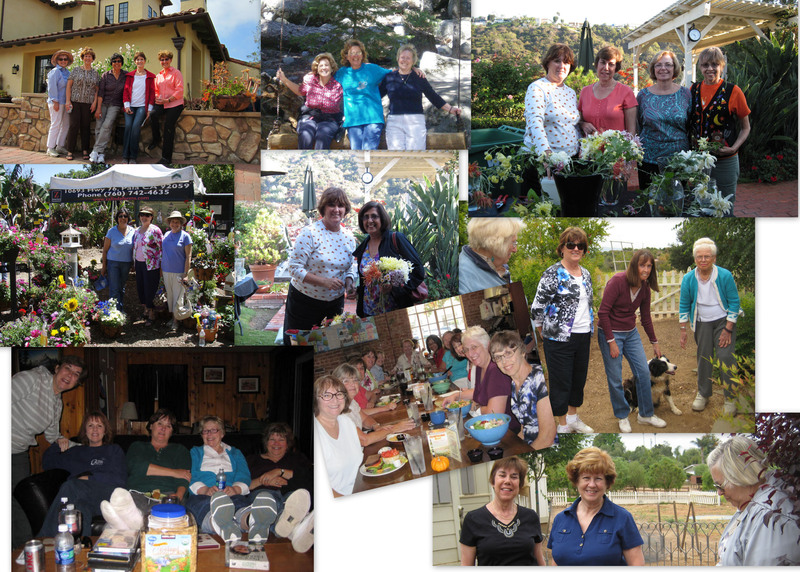 Garden Tours in the Spring…Speakers at Cal State Fullerton’s OLLI program …Trip to a local cabin….